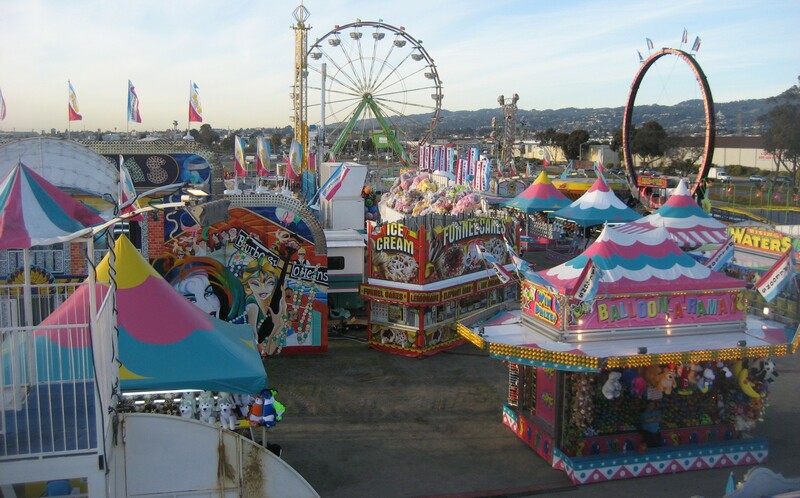 It’s amazing how many people, when I tell them about EyesLikeCarnivals, tell me about their own connections to carnivals. I met this New Lenox teacher in Butte, Montana, at a McDonald’s. I was hitching from Chicago to an Anchorage carnival. He worked in a carnival and knew carnies.